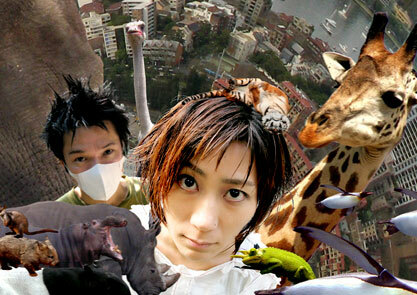 MELT BANANA return to Birmingham’s Rainbow Warehouse on May 27th. Don’t forget to pick up your advance price tickets from here, tickets will be more on the door. Q. Who is MELT BANANA? Q. What type of music? Q. Is Yako singing in Japanese? Q: What is your motto/philosophy?